Sober in a Nightclub: Stress management in traffic jams. 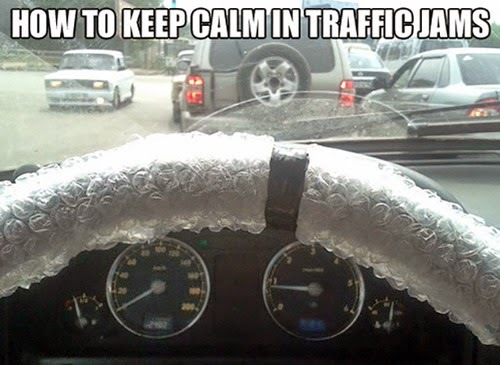 Stress management in traffic jams. What I like about people. A little known flamingo fact. Relationships come in all shapes and sizes. A night of unbridled passion. My philosophy summed up perfectly. I used to talk to myself. And fear you I shall. Awards season is really in full swing. No time to explain, lets go! That's so helpful of you. Well there goes my bulimia. There is a new strain.